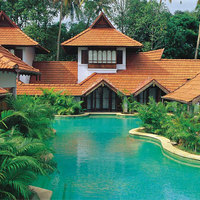 What is the name of the airport closest to Kumarakom? 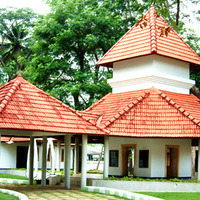 Cochin International Airport is approximately 64 Kms away from Kumarakom. 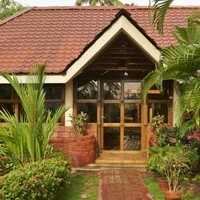 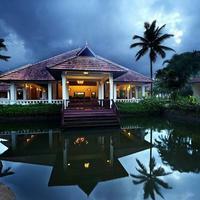 What are the names of the most popular hotels in Kumarakom? 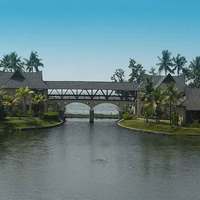 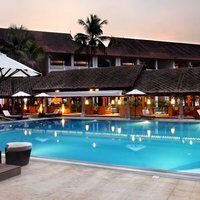 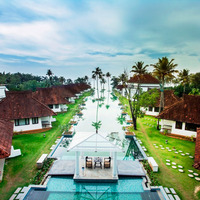 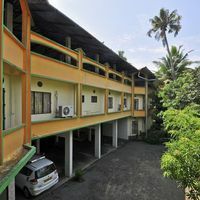 The most popular hotels in Kumarakom are Kumarakom Lake Resort, The Zuri Kumarakom, Abad Whispering Palms, Lakesong Resort, Nova Holidays Houseboat, Saro Lake County etc.